Ayrshire Scotland Business News: Should buy-to-let investors stick or twist? Professional landlords have long existed, but alongside the ‘professionals’ there are those who own second homes, holiday homes or who have inherited property they are keen to hold on to. Additionally, demand for rented accommodation has increased steadily over recent years, and has encouraged more people to invest in property for rental purposes. A recent members report from the Association of Residential Letting Agents (ARLA) suggest that landlord optimism is now at a high, with 26% of existing landlords expecting to acquire further property to let during the next year. “For those considering a buy-to-let mortgage or looking for further property in which to invest should consider a number of points. Where are Scotland’s residential ‘hot-spots’? Cities such as Aberdeen and Inverness are offering attractive opportunities, and shouldn’t necessarily be written off in favour of the capital or properties closer to a landlord’s own area of residence. A good agency will manage the let from a localized office for you. “For me buy-to-let mortgages offer a flexible and yet secure way of saving with property acting as a relatively stable form of investment. 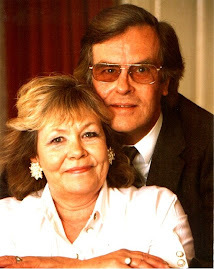 Generally my investments have provided a healthy return, and I believe that having the support and advice of a good agency like CKD Galbraith is invaluable. 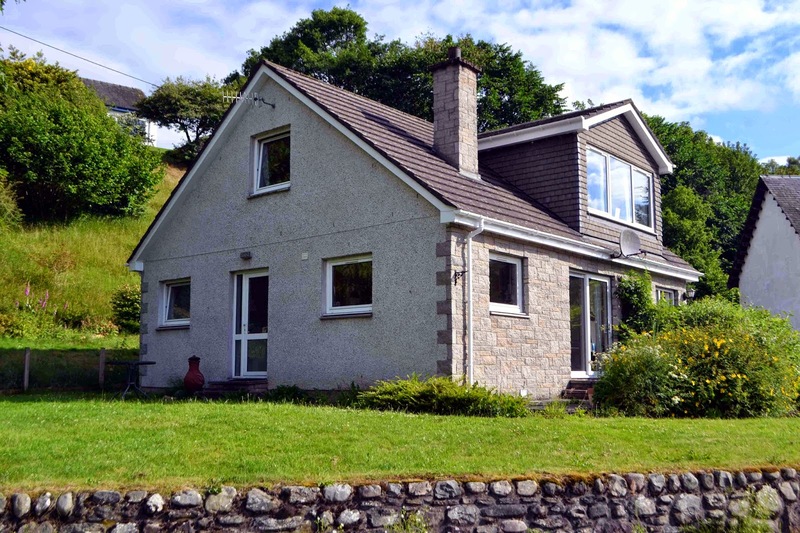 Lauderdale (pictured above) is a detached two-bedroom bungalow within walking distance of the pretty highland town of Pitlochry, Perthshire. It has fantastic income potential and has been successfully let in recent years, achieving a rental income in the region of £550pcm. Lauderdale has a guide price of £155,000. 6 Pitstruan Place (pictured above) is situated in the hot-spot of Aberdeen, on a quiet west end street. It’s a spacious first floor flat with two good sized double bedrooms and many of its traditional features retained. The flat would make the ideal student let for those studying at either Robert Gordon’s or Aberdeen University. 6 Pitstruan Place is available for offers over £185,000. 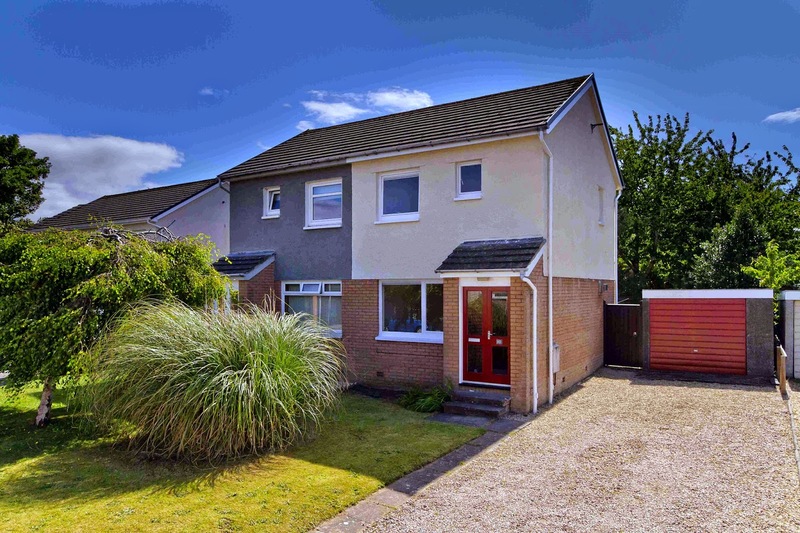 10 Greenan Park (pictured above) is an excellent semi-detached house well located in the heart of Doonfoot on a quiet residential street, about two miles from the centre of Ayr town. Alloway Village, most famously known as the birthplace of Robert Burns (one mile) has local amenities including a shop, post office, doctors and primary school. 10 Greenan Park is available for offers over £115,000. 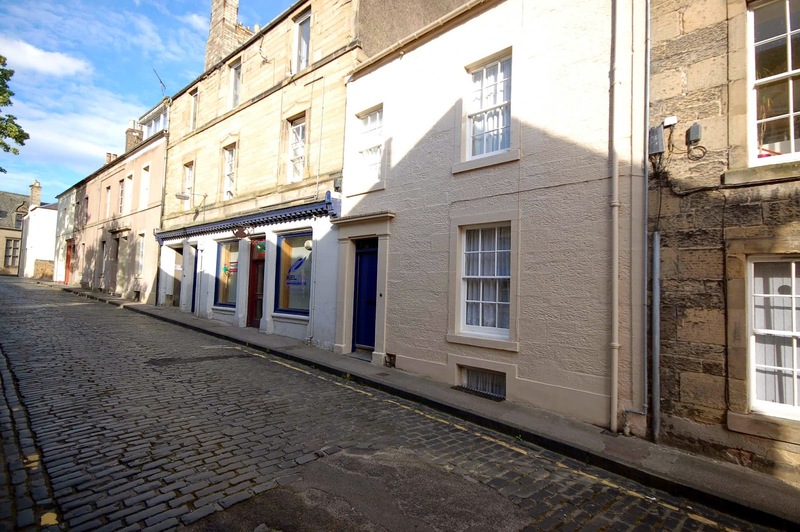 5B Union Street (pictured above) is an attractive top floor flat in an excellent location in the centre of Kelso, one of the most popular towns in the Borders. 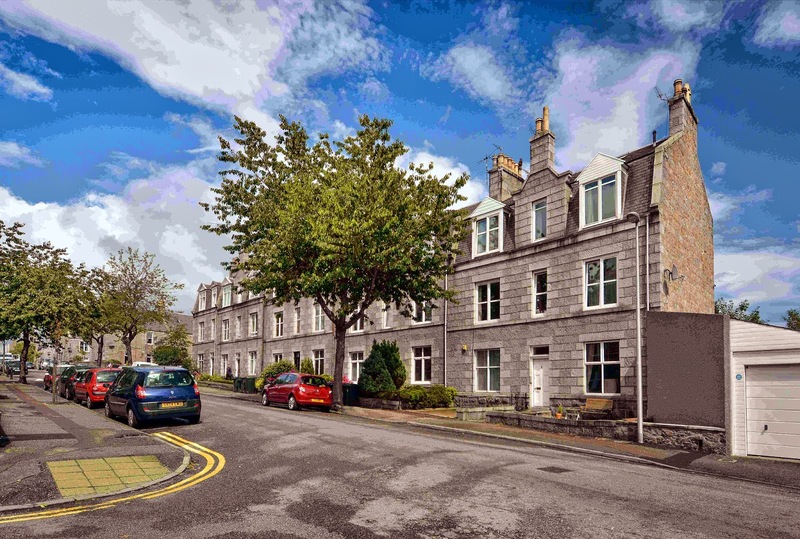 This flat enjoys excellent outlooks across Union Street and the neighbouring roof tops. The property has an achievable rent of around £400 pcm. 5B Union Street has a guide price of £82,000. CKD Galbraith is an independent property consultancy employing 225 staff in offices across Scotland including Edinburgh, Stirling, Perth, Cupar, Inverness, Castle Douglas, Ayr, Elgin, Galashiels, Kelso, Peebles, Alyth and Aberdeen, offering local knowledge, national expertise and enjoying an international presence. 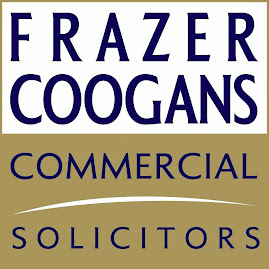 The firm is Scotland’s largest and leading rural consultancy managing in excess of 1 million acres of land across the country. CKD Galbraith provides the full range of property consulting services across the residential, commercial, rural and renewable energy sectors throughout Scotland and northern England. 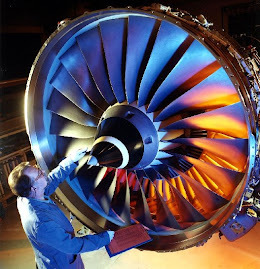 The partnership also enjoys a successful relationship with its associate firm in London, CKD Kennedy Macpherson.